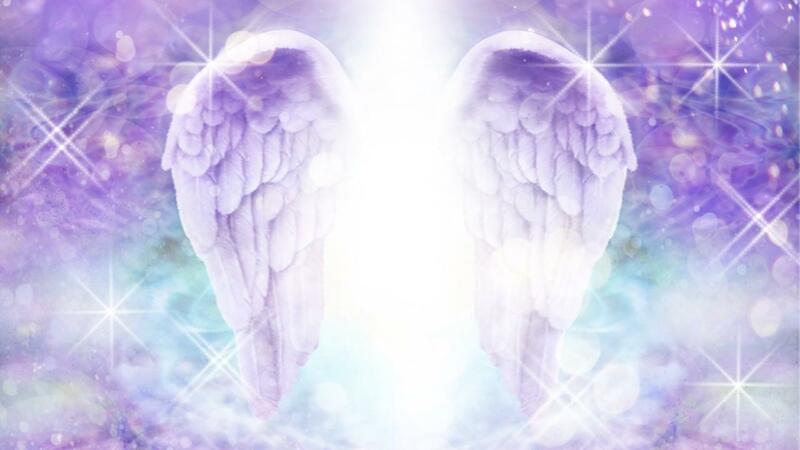 My education has largely focused on Spiritualism, Psychic and Intuitive development, Numeroloigy, Astrology, Crystals, Color Therapy, the Tarot, and all things Divination, Healing, Complimentary Therapies and more. One of the things I learned as a child that has become so much more available is NUMEROLOGY. 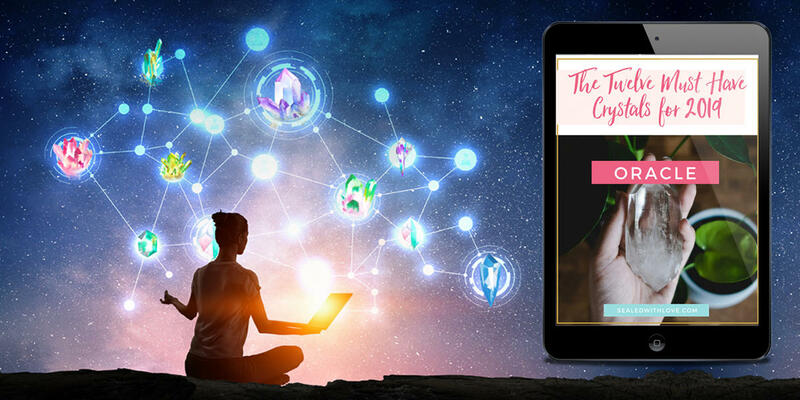 You can easily figure out your Life Path Number or Number of Destiny, and you can seach online to discover what that means - isn't that amazing! You don't have to go to the library or pick up a book. One of the cool things you'll learn in Numerology are your potential GIFTS and CHALLENGES, and this is where the point of my post comes to. 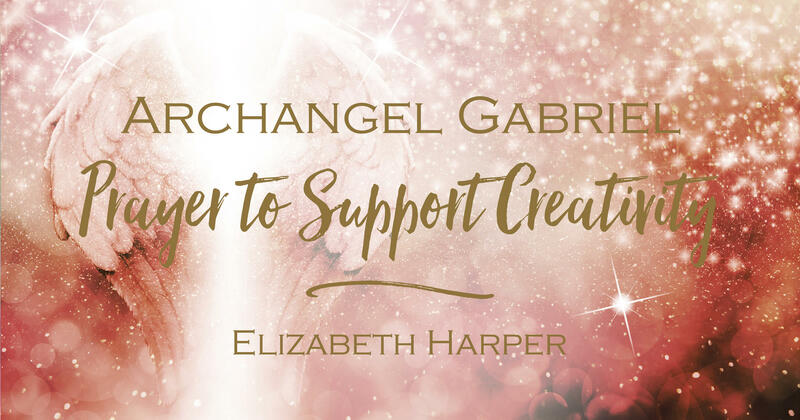 My friend KARI SAMUELS has a wonderful new offering she'd like to share with you that supports your individual numerological Life Path vibration to help you tap into your gifts and heal your challenges. She's launching her new offering with a FREE MASTERCLASS - NUMEROLOGY & YOUR DESTINY - LIVE THE LIFE YOUR SOUL INTENDED. It's online, live, on Thursday July 12th at 5:00PM Pacific // 8:00PM Eastern. Click the button below to register. She'll be doing some readings live on the call too. CLICK THE BUTTON BELOW TO REGISTER FOR THE ONLINE CLASS. Make sure to watch the video. I share a little TIP about how you can understand your BIRTH NUMBERS and your own LIFE PATH or DESTINY NUMBERS.